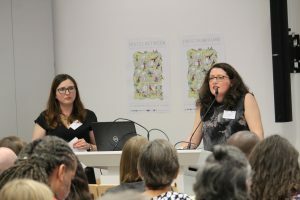 “As literary channels of communication are increasingly digitalised and virtualised, the study of children’s and young adult literatue should be recalibrated towards a more encompassing concept of children’s and young adult culture and media studies. So far, however, this has been limited to isolated endeavours often limited in scope, lacking a more systematic approach. Further complications arise from the fact that many relevant products on the German market are translated from other languages. While this ›transnational flow‹ has well been recognised, its processual logics have yet to be charted in detail. Both aspects – a transnational flow and a transmedia expansion of narrative worlds – fundamentally alter the experiential worlds of children and young adults, including new practices of appropriation and consumption such as booktubes, online collections of solutions for computer games, or the integration of narrative computer games and social media. Existing academic work based on comparative transmedia and/or transnational paradigms provides first steps towards a more fundamental shift of perspective, paving the way for children’s and young adult culture and media studies. These approaches form the bedrock of our summer school. Tracing the transdimensional quality of changing mediascapes, we propose a research design which combines perspectives from traditional philology, studies in children’s and young adult fiction and transmedia narratology as well as transnational and visual culture studies. 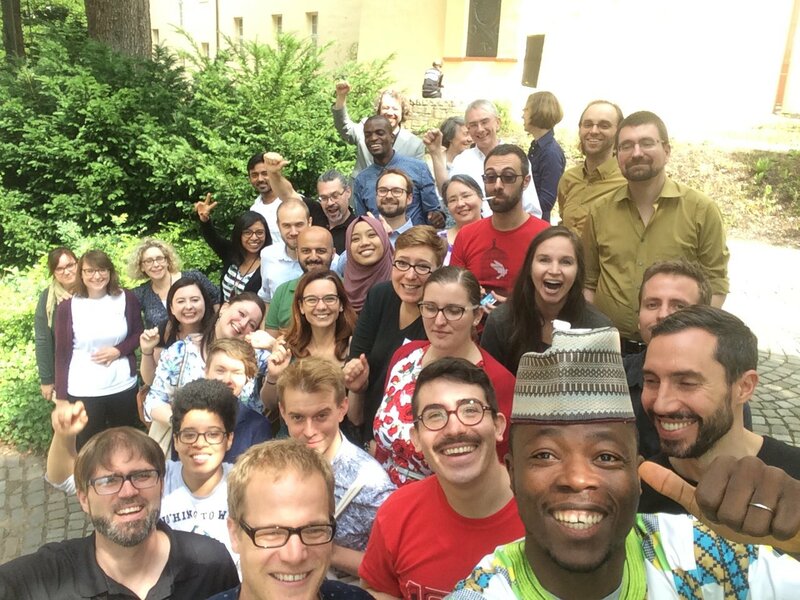 The summer school thus aims to foster a deeper understanding of globalised virtual media worlds as targeted at children and young adults, and simultaneously, to sharpen the theoretical profile of studies in children’s and young adult literature research in an age of transnational media convergence. In this vein, it will bring together accomplished experts, excellent junior researchers and students. Illustration by Suraya Binti Md Nasir (artistic web profile: https://www.behance.net/jonsuraya); excellent visual work was created by several other participants as well (e.g., Subir Dey’s: https://www.instagram.com/p/BYFjQGWhVDC/?taken-by=subirdraws). The first Transnational Graphic Narratives Summer School (abbreviated TGN) was held at the University of Siegen, Campus Unteres Schloß, from July 31st to August 5th of 2017. The participants included the following scholars (in alphabetical order): José Alaniz (University of Washington, USA), Benoît Crucifix (Université de Liège, Belgium), Veronica Dean (University of Los Angeles, USA), Subir Dey (Indian Institute of Technology Guwahati, India), Harriet Earle (Sheffield Hallam University, England), Franca Feil (Goethe University Frankfurt, Germany), Moritz Fink (Academy for Civic Education Tutzing, Germany), Amadeo Gandolfo and Pablo Turnes (National University of Buenos Aires / CONICET, Argentina), Isabelle Guillaume (University of Bordeaux Montaigne, France), Olivia Hicks (University of Dundee, Scotland), Ganiyu A. Jimoh (University of Lagos, Nigeria), Kenan Koçak (Bilecik Şeyh Edebali University, Turkey), Sarah Lightman (University of Glasgow, Scotland), Suraya Md Nasir (Kyoto Seika University, Japan), Laura Nallely Hernández Nieto (National Autonomous University of Mexico), Barbara Postema (Concordia University, Canada), Johannes Schmid (University of Hamburg, Germany), Pfunzo Sidogi (Tshwane University of Technology, South Africa), Simon Turner (Sainsbury Institute for the Study of Japanese Arts and Culture, England), Jocelyn Wright (University of Texas, USA), Tobias Yu-Kiener (University of the Arts London, Great Britain), Giorgio Buzzi Rizzi (University of Bologna, Italy), Lia Roxana Donadon (University of Siegen, Germany). Prof. Dr. Daniel Stein and Dr. des. Lukas Etter (University of Siegen) were in charge of the organization of the TGN Summer School, with logistical support of student assistants Katja Dosztal and Yvonne Knop (University of Siegen). The Summer School was generously funded by the Volkswagen Foundation. € 25,00 (incl. VAT) Subscription price available until 31 Oktober 2017: € 15,00 (incl. VAT). In order to subscribe, please write to bestellen@christian-bachmann.de. 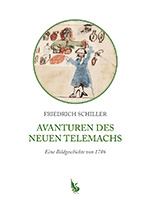 Continue to Publisher’s page (German). 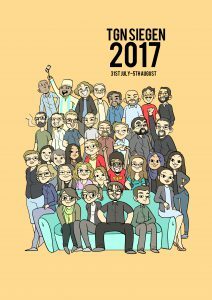 From November 9-11 2016, a co-operation of two commissions of the German Society for Media Studies (GfM) brought us a symposium on the aesthetics of artificiality in animation and comics, at Herrenhausen near Hannover: “On the Aesthetics of the Made in Animation and Comic”. The program was put together by Hans-Joachim Backe (Kopenhagen), Julia Eckel (Marburg/Bochum), Erwin Feyersinger (Tübingen), Véronique Sina (Köln), and Jan-Noël Thon (Tübingen). Continue to the English report. Continue to the German report. 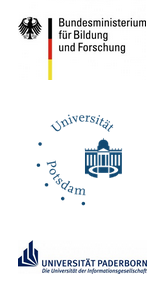 To sign up for the workshop, please contact Jochen Laubrock at: laubrock@uni-potsdam.de. Participation is free but will be limited to 20 seats, so please register early. Lev Manovich is Professor of Computer Science at The Graduate Center, City University of New York, and founder and director of the Software Studies Initiative. In 2014 he was included in The Verge’s list of the 50 “most interesting people building the future”. He is well known for the automated exploration, analysis, and visualization of big image data, as exemplified in the “One million manga pages” or “Selfiecity” projects. Manovich is the author of Software Takes Command (Bloomsbury, 2013), Black Box – White Cube (Merve, 2005), Soft Cinema (MIT Press, 2005), The Language of the New Media (MIT Press, 2001), Metamediji (Belgrade, 2001), Tekstura: Russian Essays on Visual Culture (Chicago University Press, 1993) as well as over 120 articles which have been published in 30 countries and reprinted over 450 times. He is also one of the editors of the Software Studies book series (MIT Press) and Quantitative Methods in the Humanities and Social Science (Springer). 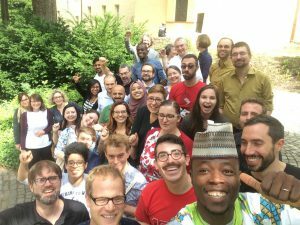 During the last weeks, the research group “Hybrid Narrativity” of the universities of Potsdam and Paderborn received a lot of attention, not least because of their successful funding through the German Federal Ministry of Education and Research (BMBF). The project is sometimes compared to a somewhat similiar Canadian approach, “What Were Comics?”: a relatively new project by Bart Beaty, Benjamin Woo and Nick Sousanis, supported by the University of Calgary and Carleton University. “This project will develop a random sample set of comic books representing two per cent of all publications produced in the United States each year from 1933 to 2014. Comics will be indexed for a variety of formal elements (story length; page layout; panel composition; volume of text in captions, word balloons, and sound effects; scene transitions; etc. ), producing a systematic survey of comic books’ material and symbolic characteristics over time” (cf. project description). 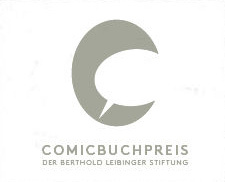 From April 24th to 26th 2015 the University of Tübingen hosted the 2nd Workshop of the AG Comicforschung (Comic Studies Board) of the Gesellschaft für Medienwissenschaft GfM (the German Society for Media Studies) under the header “The Mediality and Materiality of Contemporary Comics”. Keynote-speakers Daniel Merlin Goodbrey (Hertfordshire), Ian Hague (Comics Forum), Karin Kukkonen (Turku), Véronique Sina (Bochum) and Daniel Stein (Siegen), as well as 10 additional presenters, discussed how this relationship has changed in the context of digitalization and an increasingly convergent media culture. 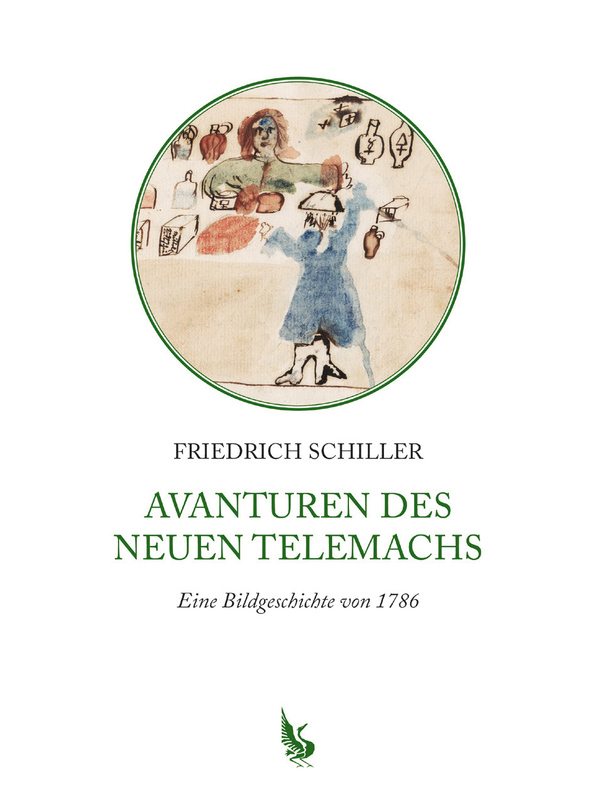 A detailed conference report , written by Christian A. Bachmann and Stephan Packard , is now available at Zeitschrift für Medienwissenschaft (ZfM) , the online journal of the GfM.